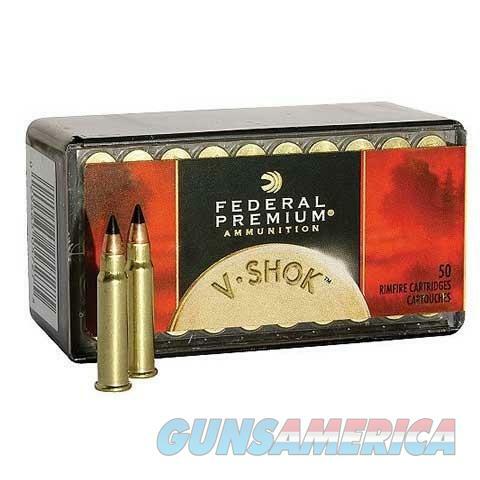 With varmint hunting you need a flat shooting round like the Federal V-Shok in 17 HMR with the V-Max bullet. V-Max has a polymer tip that helps with that flat trajectory and a copper jacket that works with the faster twist rifling of today's modern rifles, keeping your round on target. The 17 HMR caliber has a 17-grain, V-Max bullet that travels at 2530 feet per second.